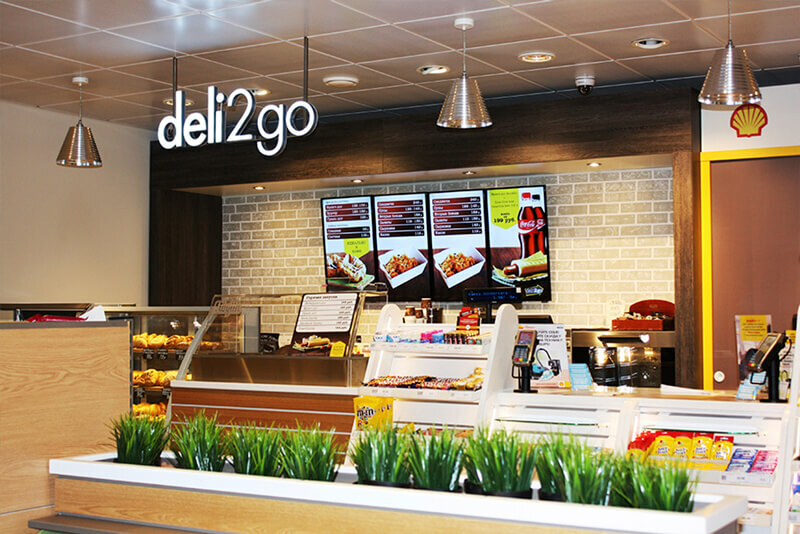 Shell appointed Shopworks to refresh its global forecourt retail concept. 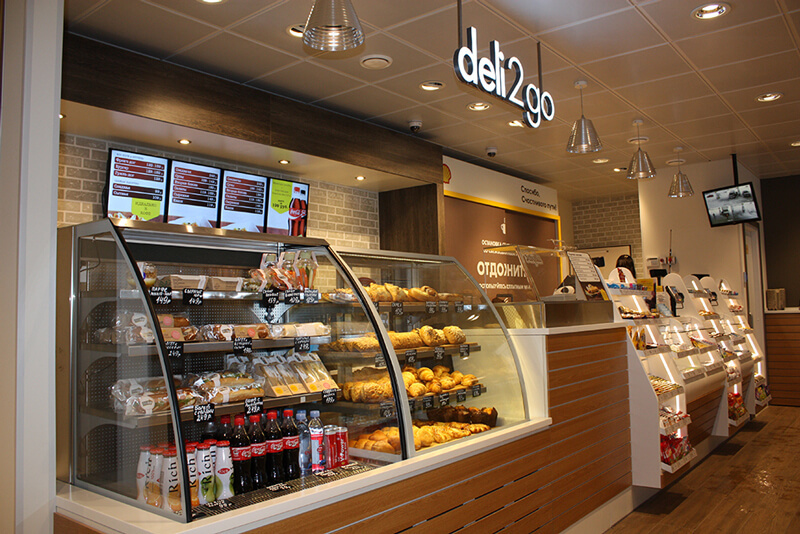 The challenge facing Shell was to position a credible ‘food on the go’ offer at the heart of its retail strategy, whilst still being relevant to valuable fuel customers. Following a successful pilot, Shopworks helped Shell to develop its strategy and manual, then roll-out the approach to over 400 stores. 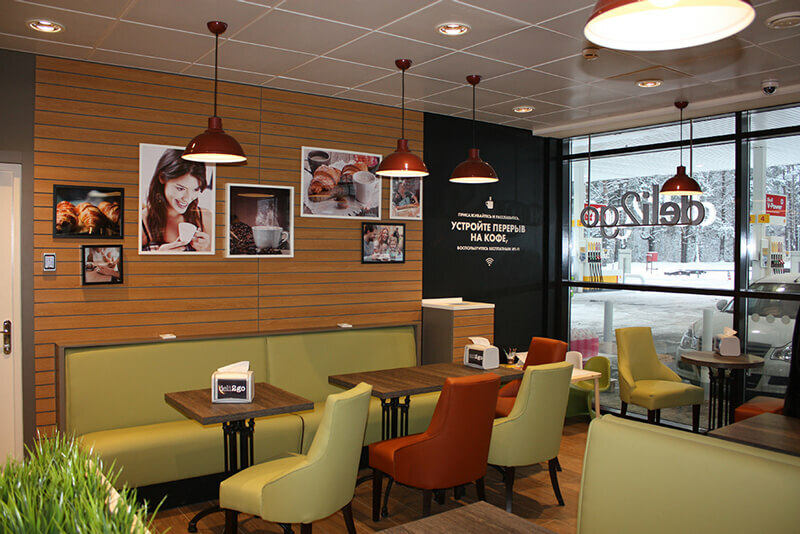 Shopworks carried out shopper research including Traffic Flow Analysis and Qualitative Interviews to understand the attitudes and behaviour of Shell’s customers and then develop a retail strategy. This research identified three key shopping missions that directly led to a new approach in store design and layout – delivering a better and more relevant retail experience for customers. 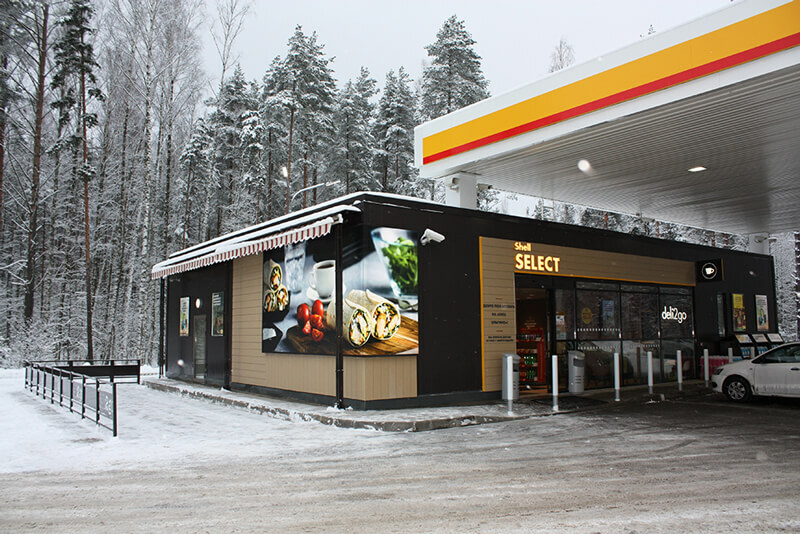 The redesign project involved three formats for Shell stores. The first were those defined as frequented by transient visitors – high mileage drivers, for whom food would be the main product category to push – while the second was ‘local stop’ shops (where snacks and alcohol would be the main focus) and finally those that satisfied ‘fuel stoppers’, where on-the-go products would be the main focus. "We’ve converted about 400 stores since 2012, and are doing another 50 per year. In 60% of transactions, there are now convenience retail purchases too – which is up from 40% in 2012. Moreover, in 30% of transactions we are seeing convenience-only purchases – that is no fuel purchases at all – meaning our stores are becoming places people want to go to."